It’s one of our favorite quotes (from the 2004 flick Garden State, by the way) because it’s so true. When you take yourself too seriously, the tiniest problems can throw you off course as if they were actual disasters. 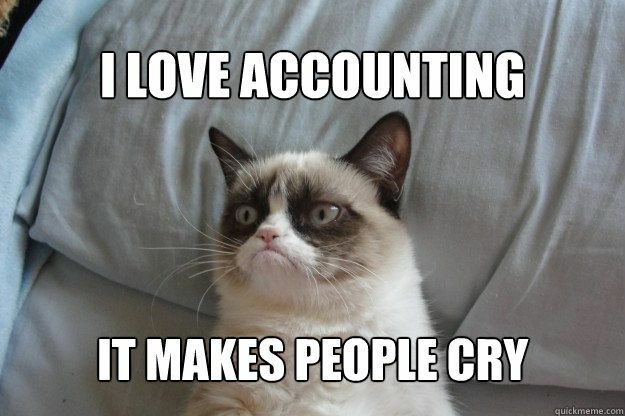 In the spirit of self-deprecation, we’ve compiled 15 of our favorite jokes about accountants, with a few bonus comics to boot. See one you love? Share it on Facebook or Twitter! 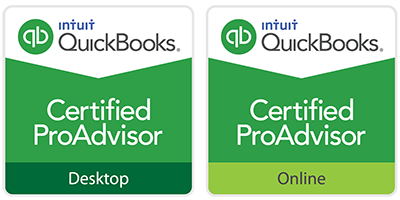 What does CPA stand for? Can't Pass Again. 1) Don’t tell them everything you know. How can you tell if an accountant is extroverted? He looks are your shoes while he’s talking to you instead of his own. A woman was told she only had 6 months to live. 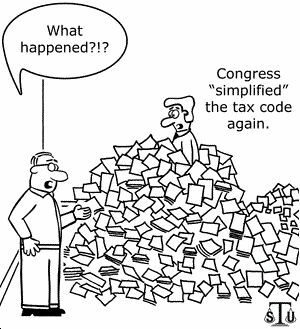 An accountant is someone who solves a problem you didn't know you had in a way you don’t understand. What’s the difference between an accountant and a lawyer? The accountant knows he’s boring. What’s an accountant’s favorite book? 50 Shades of Grey. 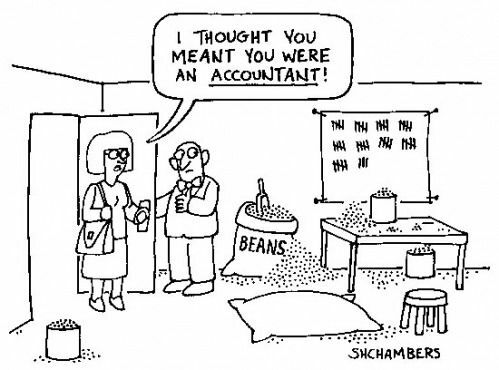 Have you heard the joke about the interesting accountant? No? Us either. How does Santa’s accountant value his sleigh? Net Present Value. Why do accountants look forward to the weekends? Because they can wear casual clothes to work. How do accountants make a bold fashion statement? Wear their dark grey socks instead of the light grey. What do actuaries do to liven up their office party? Invite an accountant. Want more great content on running a profitable business? 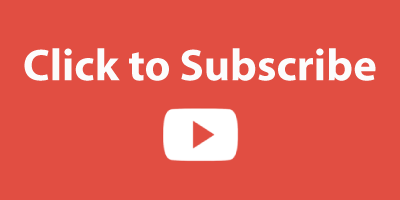 Subscribe to our YouTube channel and never miss a video!